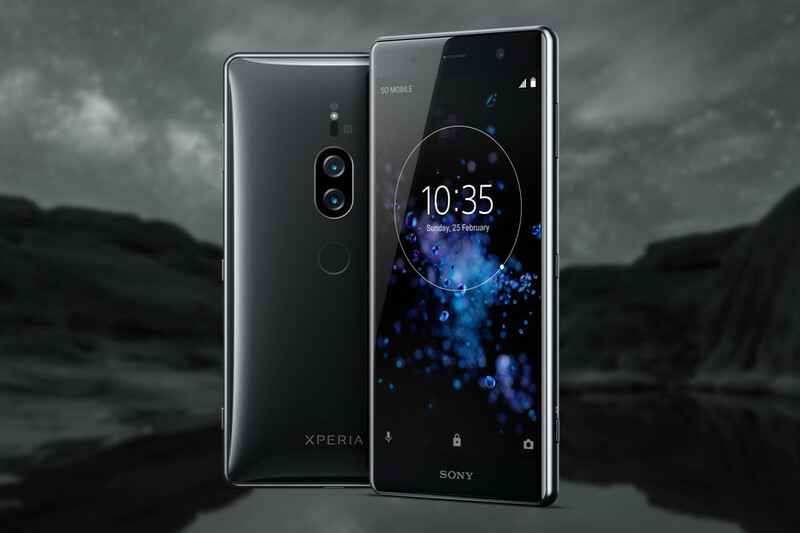 Sony has added a new smartphone to its Xperia XZ2 lineup, namely, the Sony Xperia XZ2 Premium. The XZ2 Premium is largely the Xperia XZ2, but with some minor additions and of course, they come at a tad higher price. The newly launched smartphone can shoot videos at ISO 12800, which is said to be the highest ISO level used on a smartphone to date. As usual, Sony has added all of its camera tricks to the XZ2 Premium such as 960fps slow-motion video recording, the image capturing at ISO 51200 level and more, but it still did not add Optical Image Stabilisation (OIS) to the smartphone. Sony is yet to reveal the price of the smartphone but stated that it would be available in both single SIM and dual-SIM variants and in Chrome Black and Chrome Silver colour options. Delving into the specifications of the smartphone, it rocks a 5.8-inch display with a resolution of 2160×3840 pixels (4K resolution). The phone also has HDR Triluminos support along with Sony’s X-Reality mobile engine. The display has 2.5D curved glass and Corning Gorilla Glass 5 protection. The device is powered by the Qualcomm Snapdragon 845 SoC, clubbed with 6GB of RAM and 64GB of onboard storage. There’s a microSD card slot as well for storage expansion. Stealing the show is the camera setup on the XZ2 Premium as it packs a 19MP Exmor RS sensor at the back, paired with a 12MP sensor. The primary sensor has f/1.8 aperture while the secondary sensor is a monochrome one used for capturing black and white shots. The phone is capable of recording slow-motion videos at 960fps, but what separates this smartphone from other 960fps slow-motion recording devices is the support for 1080p recording. Additional features include HDR effect, Bokeh mode and 5-axis image stabilisation. Sony has added a 13MP selfie shooter with 22mm wide-angle lens and f/2.0 aperture. Interestingly, the selfie shooter also offers 5-axis image stabilisation. The Sony Xperia XZ2 Premium offers connectivity options such as 4G LTE, VoLTE, Wi-F9 802.11 b/g/n/ac, Bluetooth 5.0, NFC, GPS and a USB Type-C port. Sadly, this phone lacks a 3.5mm headphone, meaning users have to settle down with the Type-C to 3.5mm dongle that ships with the smartphone. Lastly, the phone packs a 3450mAh battery with Qualcomm’s Quick Charge 3.0 support and like the Xperia XZ2, it also offers wireless charging. The device also ships with stereo speakers. The fingerprint scanner is placed at the back of the phone.